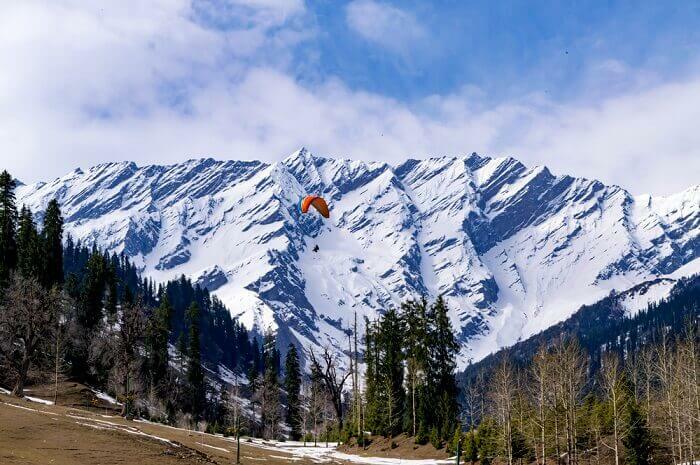 Breathtakingly beautiful valleys, spectacular mountains, and sweet little towns wrapped within lush greenery, the best places near Manali boast all of this, and much more. 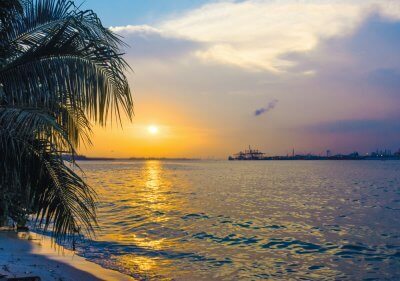 Be it taking your adventure game a notch higher or letting you bask in the bliss of serenity, these incredible spots make you experience the best of both worlds. 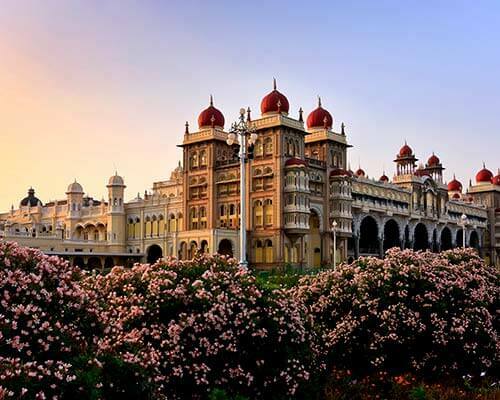 Located just a stone’s throw away from this hip town in the hills, these charming getaways won’t disappoint you! 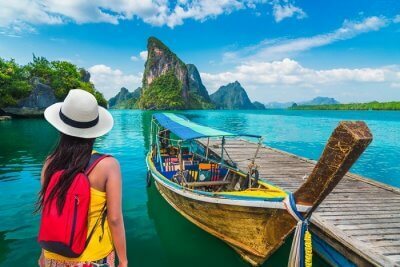 Have a look at these places before you plan your next getaway to Manali or a long holiday in the hills! So, which of these will you visit first? 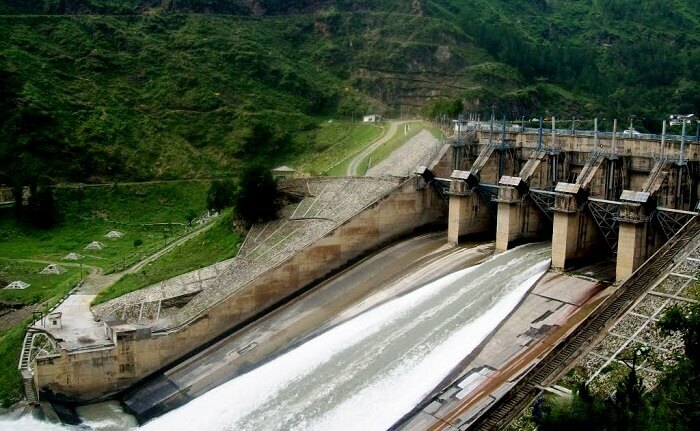 The best place to visit during winters when the Rohtang Pass remains closed, and also the backdrop of some scenes of Ranbir Kapoor’s Yeh Jawaani Hai Deewani, Gulaba is one of the most gorgeous tourist places near Kullu Manali you cannot skip off your list. With peace, magical aura & adventure activities around, it has everything in store that will make you go wow! 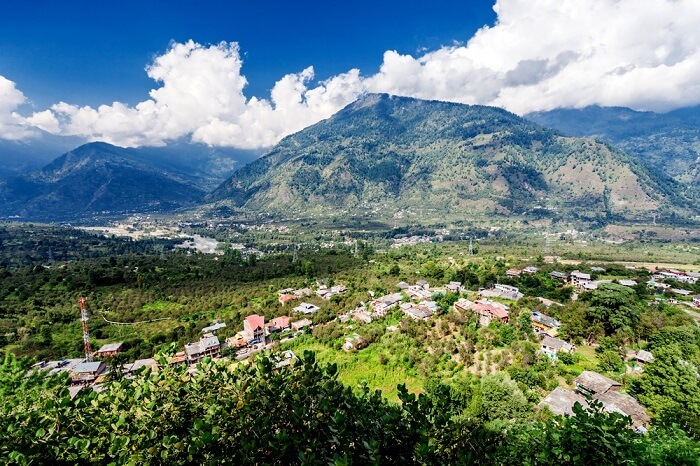 A quaint little town set against majestic mountains and greenery, Naggar is amongst the most beautiful places to visit around Manali. Be it the dream of living in a castle or adventure camping under the stars, it lets you relax and rejuvenate the way you like! Suggested Read: This Igloo House In Manali Is The Perfect Adventure For You This February! 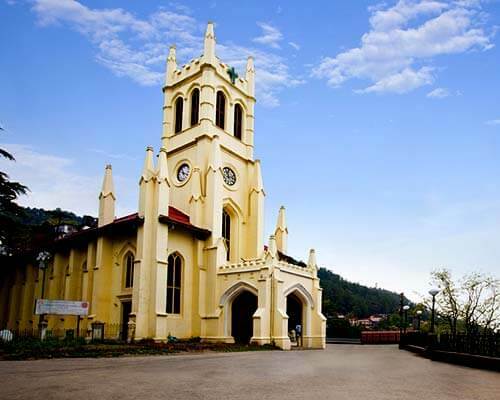 One of the most unique tourist places near Manali Himachal Pradesh, Himvalley is full of joy rides and cultural extravaganzas, which are a must-experience for a fun-filled holiday. 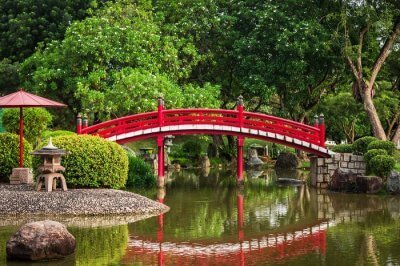 With so much to do and see, it is the perfect place to visit with your partner, friends, and even family. 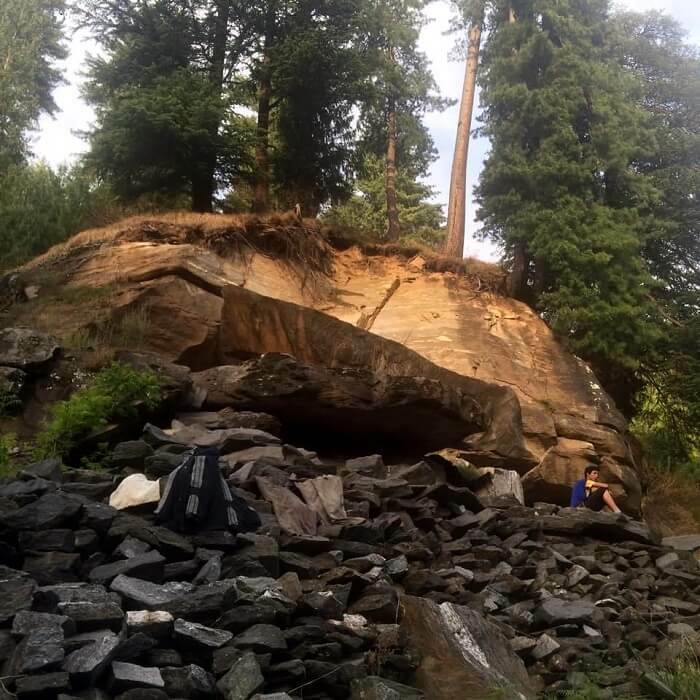 Located on the way to Naggar village and on the left bank of the Beas River, this cave is an interesting spot to explore, especially for history lovers. For others, the appealing beauty of the cave and stunning views of the mountain ranges around makes a visit here worthwhile. 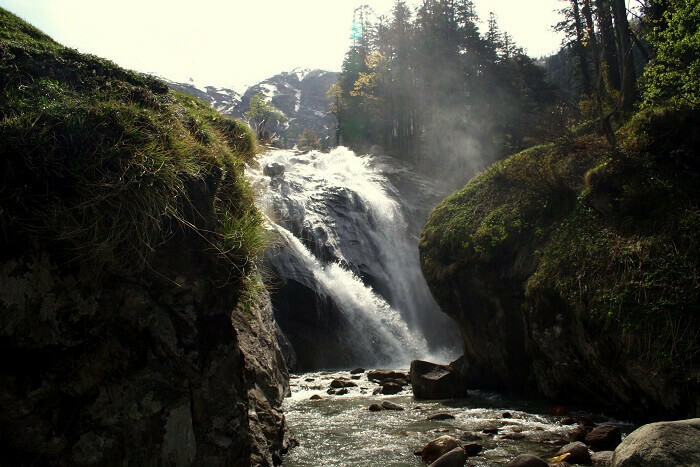 Situated at an altitude of 2500 metres, it is one of the best waterfalls in Himachal Pradesh. 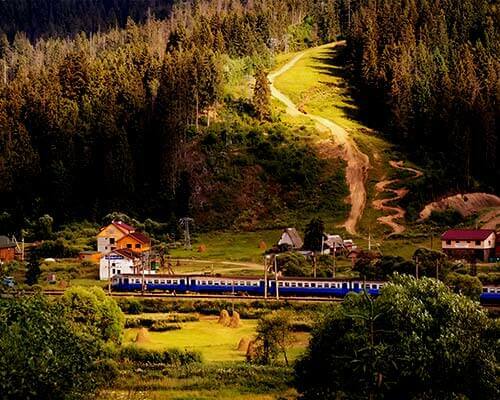 What makes it a top tourist spot is the dense silver birch and deodar forests, and marvelous views around. 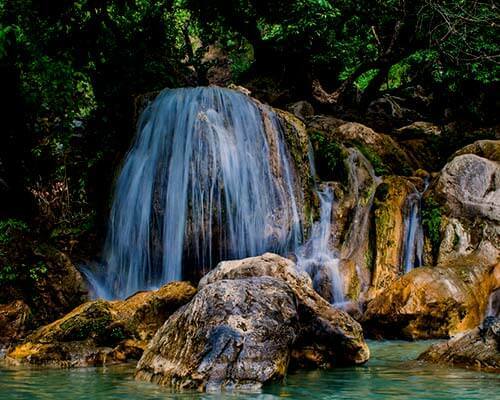 You can visit here anytime between March to October, and spend your entire day admiring the cascading falls. 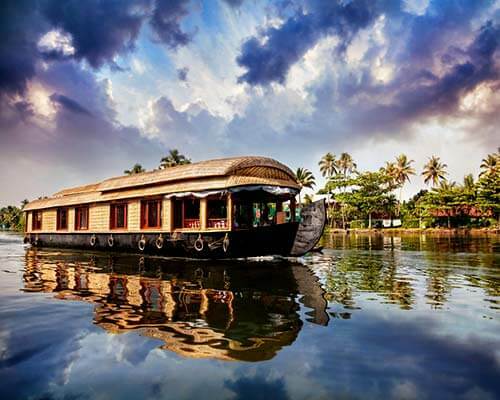 Soak in the tranquil ambience. 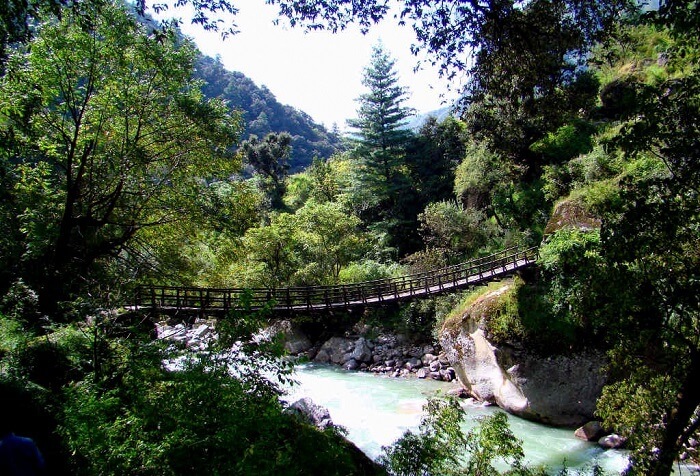 If you’re looking for Manali nearby places, which are a perfect blend of nature and adventure, this national park in Kullu is the best spot to visit. 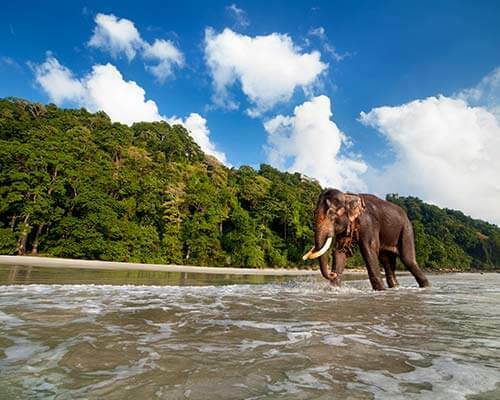 From trekking to local sightseeing, there’s a lot to do that will make sure that you have an experience of a lifetime! 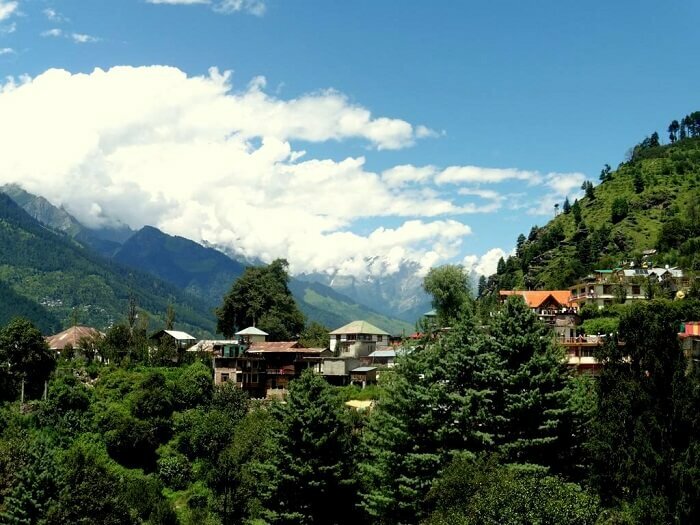 Old temples, picturesque valleys, and snowy mountains make this sweet village of Jagatsukh one of the best places to visit around Manali . 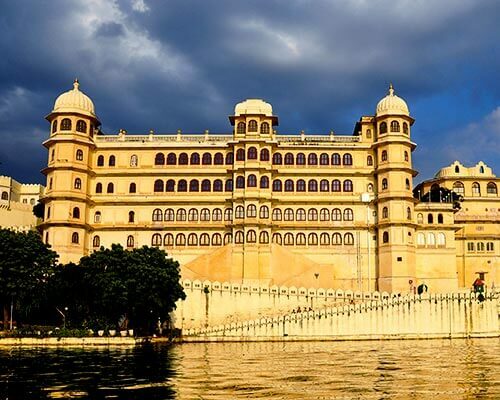 The beauty of this place doubles up during winters, which make it all the more attractive and worth visiting! Located midway between Manali and Rohtang La, this is a great town to visit if you wish to calm the foodie in you. 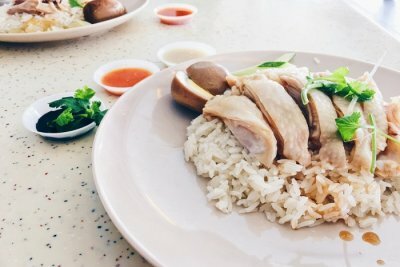 It has numerous roadside restaurants with rolling green hills around, that make this place ideal for a sweet short getaway. 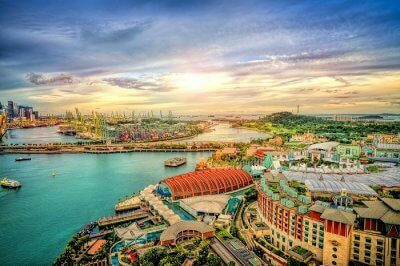 This is no ordinary place, when it comes to the experiences it offers. 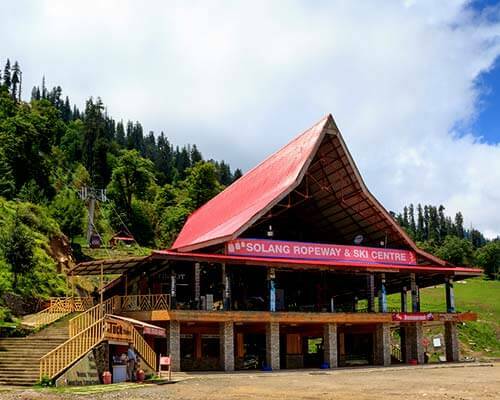 The calm ambience, picturesque location, and the adventure of rafting in the lower bed, adds to the list of reasons that make this a popular tourist spot near Manali. If you’re in pursuit of peace, away from the crowd in the busy streets of Manali, then escaping to the small village of Kothi is the best choice to make. 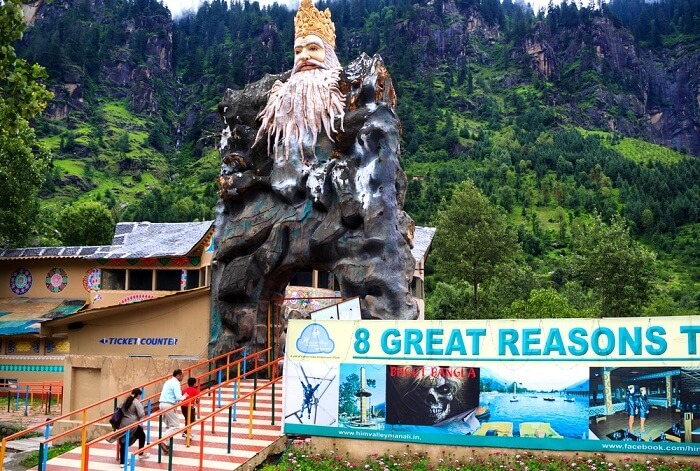 Definitely one of the best places to visit near Kullu Manali, it lets you reminisce the old-world charm, and witness the magical beauty of nature. 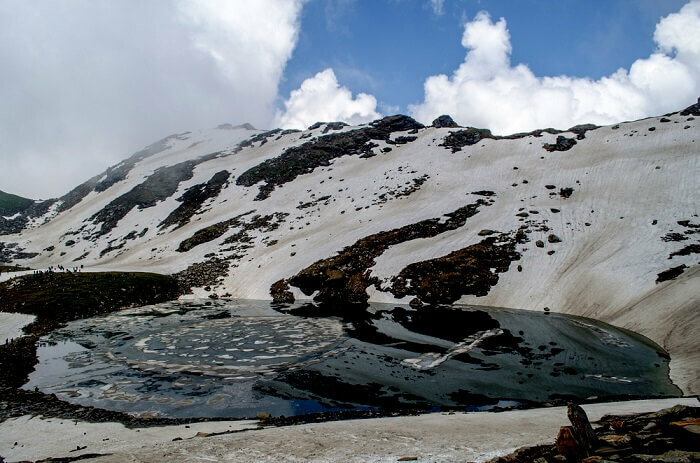 Located at an altitude of 4,300 metres, and on the east of the Rohtang Pass, this lake is a surreal beauty to be witnessed, especially during winters. 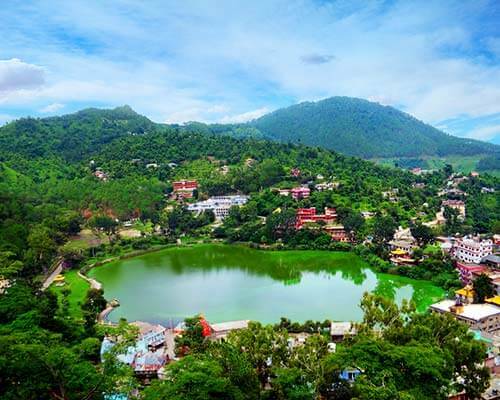 You can stop by here during your trek for a while and experience the bliss of nature, or even plan a special tour to this enchanting lake. 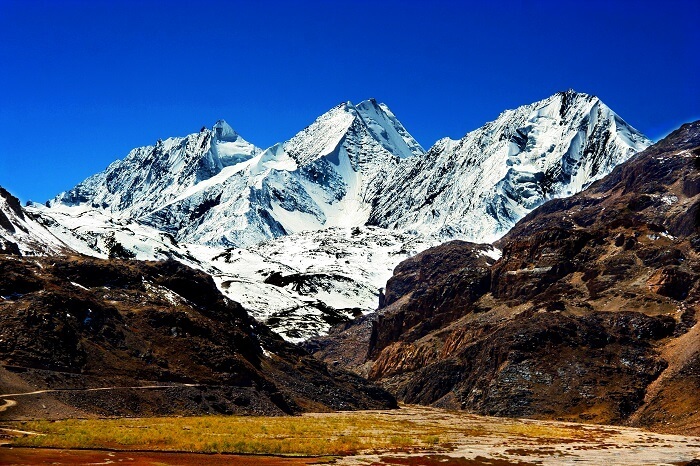 One of the highest passes on the Kunzum range, this mountain pass offers stunning landscape views from the valley top, and an out of the world experience. 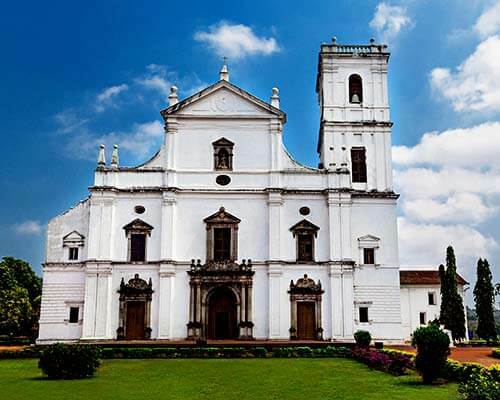 If you love the hills, and adore the heights, this place is a must-visit for you. Stretching from Bhuntar to Spiti, this breathtakingly beautiful valley is one of the best places near Manali. 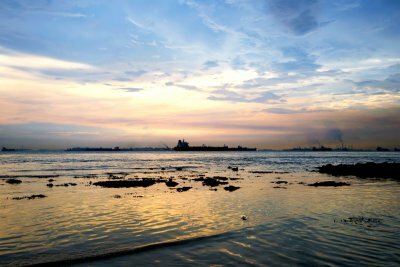 If you’re a photography enthusiast, nature admirer, or an adventurer at heart, you’d love traveling from the town to all the way here. 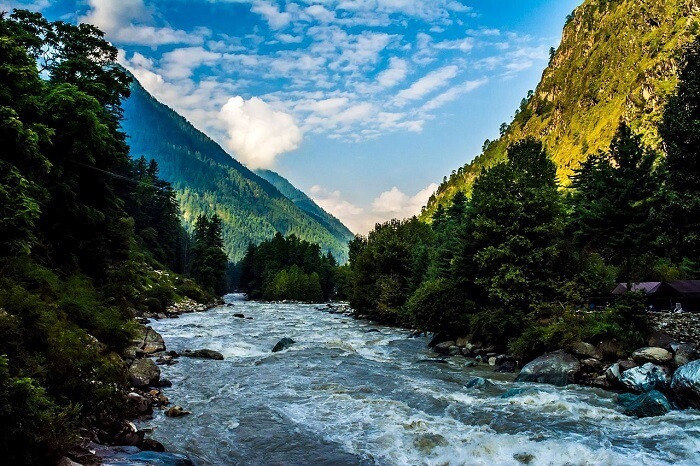 Situated between the Solang Village and Beas Kund, Solang Valley is a paradise worth witnessing, especially during winters. The unmatchable charm of the spectacular mountains and the gorgeous views around also make it a popular tourist place near Kullu Manali . 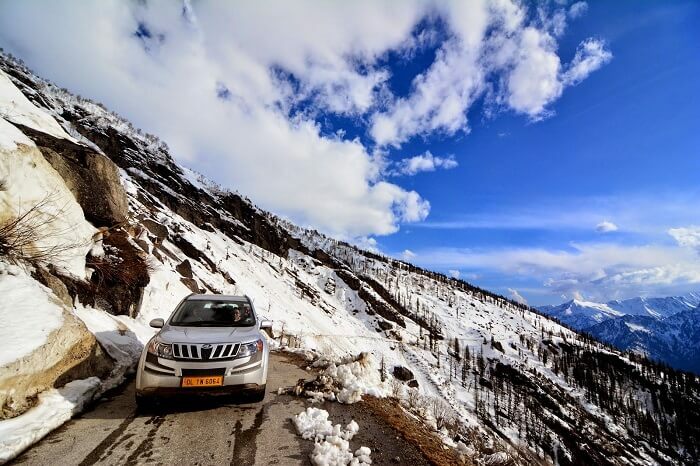 Known as one of the top places to visit around Manali, this mountain pass is a haven for adventure seekers. The beauty of the glaciers, peaks, valleys, and rivers, can be witnessed at their best between the months of June and October, and are absolutely worth capturing! 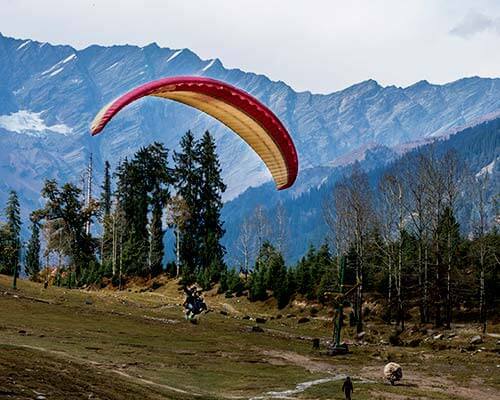 Make sure you check the best time of visiting all these places around Manali, so that you can witness their beauty at its best. Pack your clothes and travel gear accordingly. Don’t forget to carry a good camera. If you’re planning to visit Arjun Gufa, visit early in the morning, as darkness sets in here quite early. 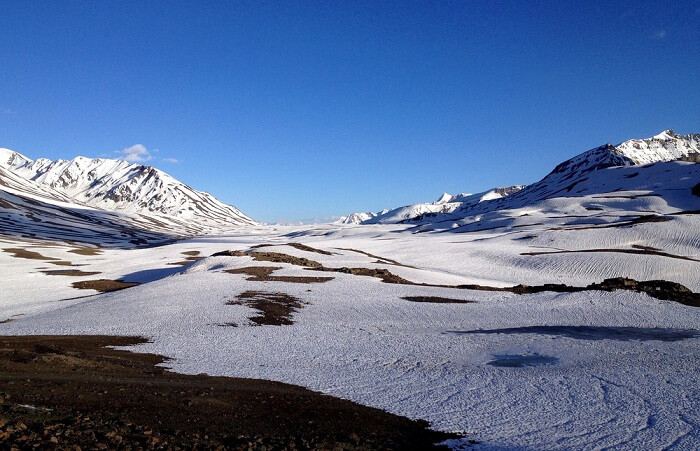 While going to Kunzum pass, do stop by and witness the panoramic views of Bara-Shigri glacier. 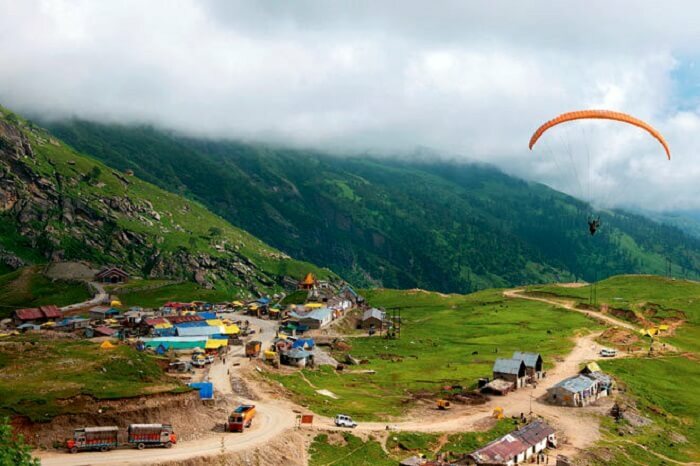 Mesmerizing or spectacular, these places around Manali are everything you can think of. 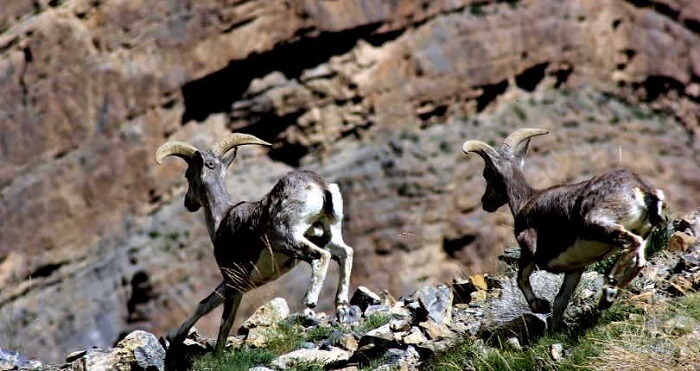 So, if you’re unable to pick the ones you would want to visit during your next trip to the hills, worry not. Just venture out and explore! Or better yet, you can simply book your trip to Manali via TravelTriangle and chill while we whip you up a happy and hassle-free holiday! Q. What are the best places near Manali in December? A. Solang Valley, Snow Point, Gulaba, and Marhi are some of the best places to enjoy the snow and indulge in winter activities in December. Q. How much time does one need to visit the places around Manali? A. 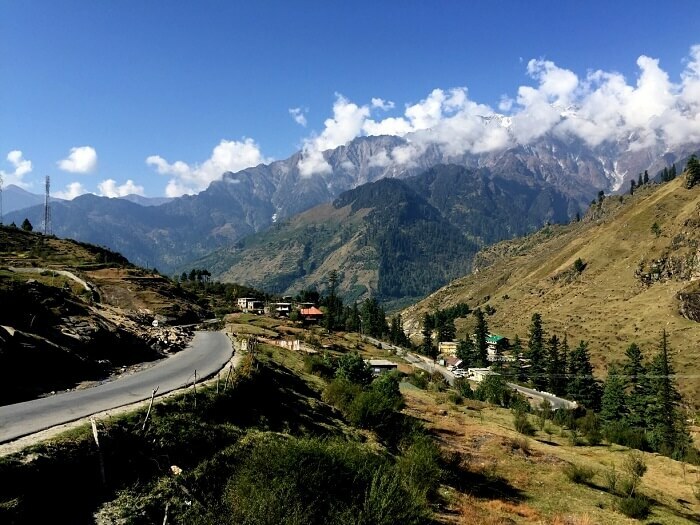 Since most of the places are at a distance of 10 to 80 kilometers from Manali, a day or two are enough to visit and explore them. Q. 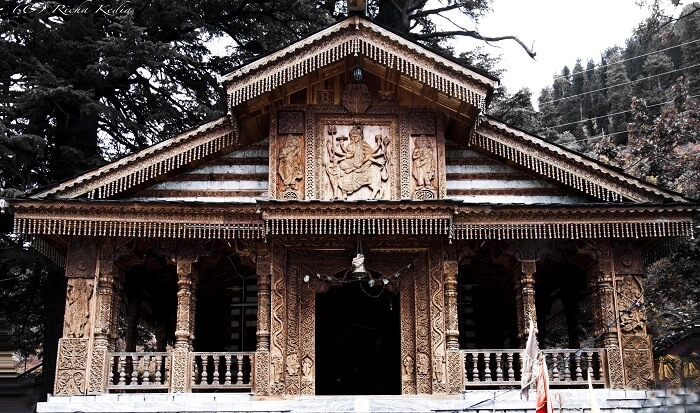 What are the top things to do at the tourist places near Manali? A. 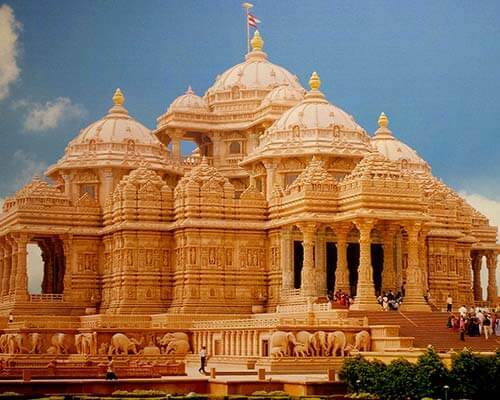 Visiting temples, witnessing waterfalls, indulging in activities like skiing, paragliding, and trekking are some of the top things to do at these places.